Our juicy rosé is 100% old vine Grenache, harvested by hand from one of our favorite vineyards in Valle de la Grulla, south of Ensenada. The grapes are cold stabilized and then slowly fermented in stainless steel tanks to maintain the wine’s vitality and freshness. Seductive, vibrant, and a little dangerous, our mischievous girl keeps you coming back for more. 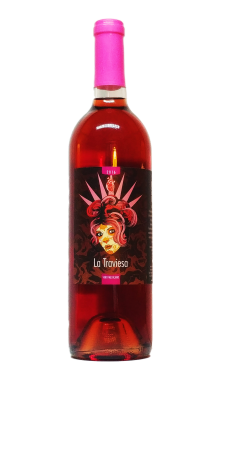 Our juicy rosé is made from Syrah grapes, harvested by hand from a rocky hillside vineyard in Ojos Negros, east of Ensenada. We added a touch of Sauvignon Blanc to give it that extra je ne se quoi. 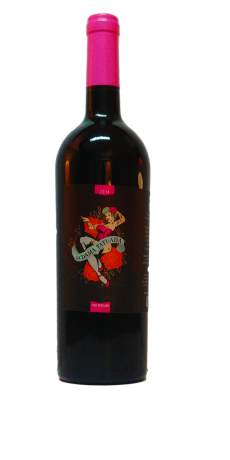 Seductive, vibrant, and a little dangerous, our flirty girl keeps you coming back for more. This classically styled Sauvignon Blanc has an aromatic and citrusy bouquet. 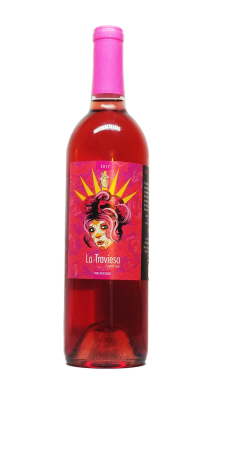 The fruit was hand harvested from a sunny vineyard in the nearby valley of San Vicente and fermented to dryness in stainless steel. 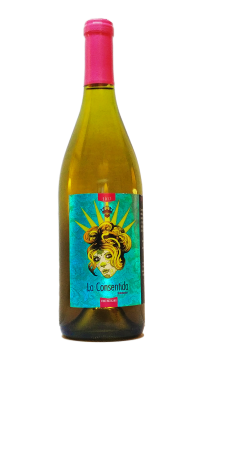 This expressive and refreshing wine is a perfect go-to for summer fun-in-the-sun. IF YOU ARE FROM CALIFORNIA YOU CAN ORDER HERE! 50% Grenache, 50% Cinsault from the Guadalupe Valley. These grapes were hand harvested and processed artisanally by Sitara with her friends and family to make this truly unique wine. From our back porch to yours, capture our joie de vivre in every intoxicating glass of this summertime wine.